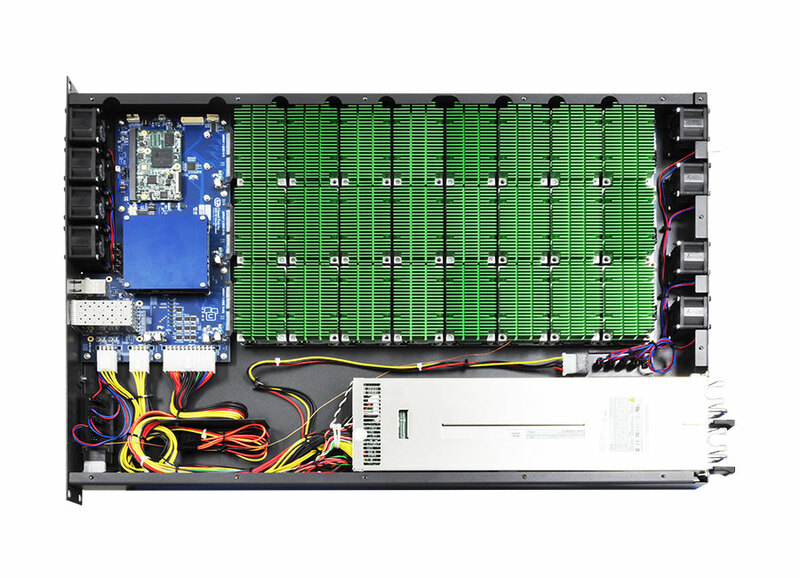 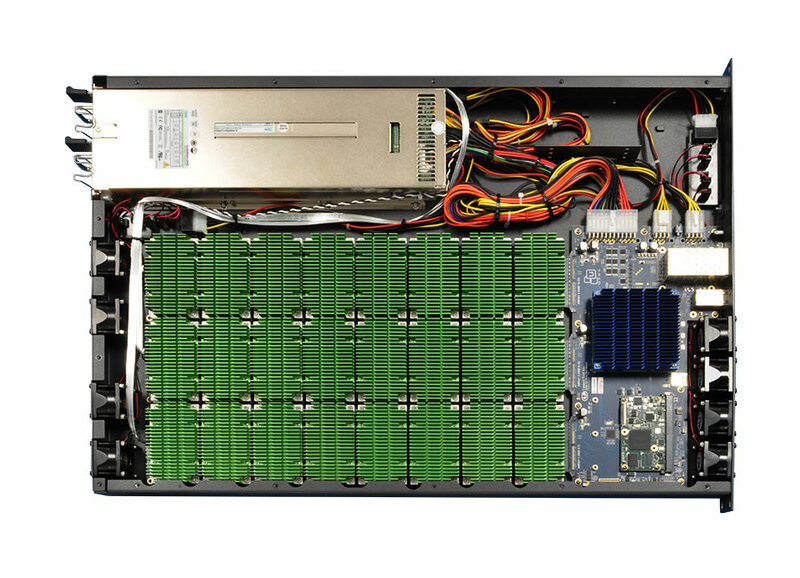 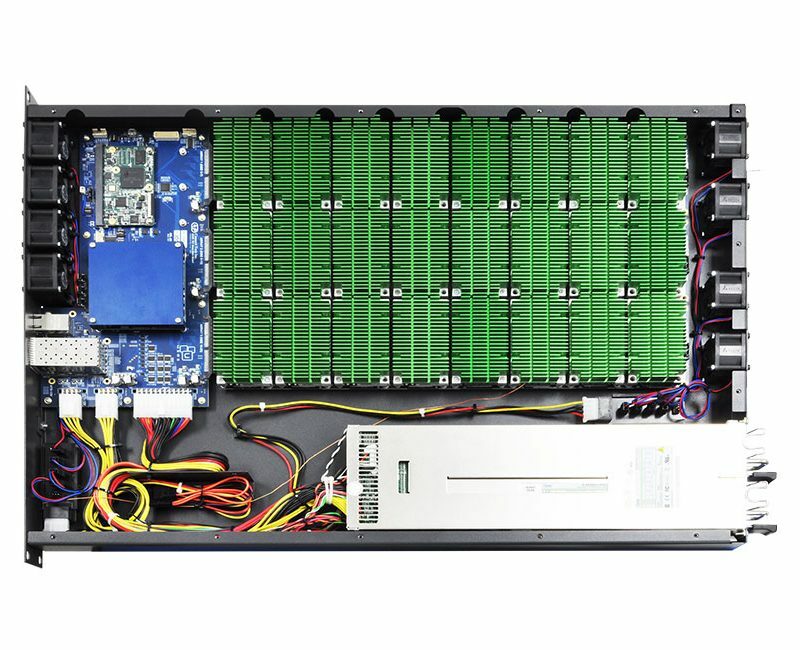 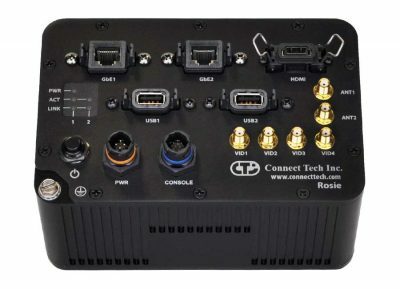 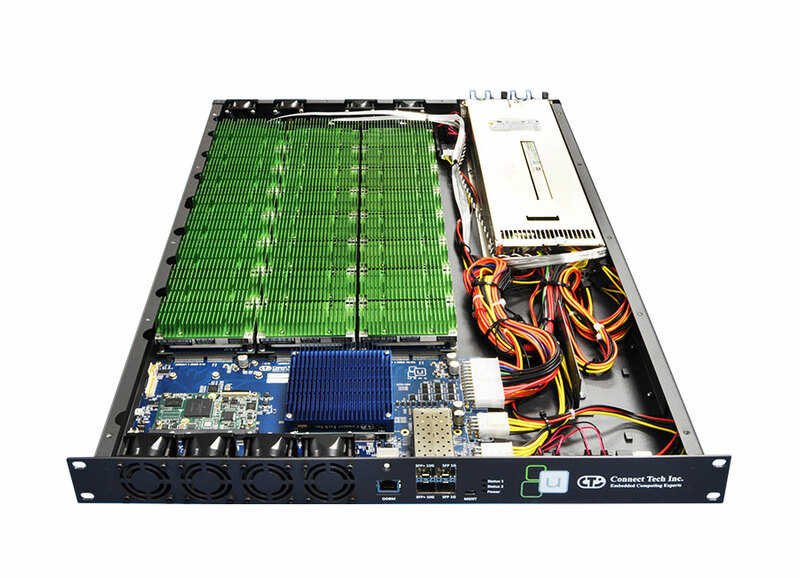 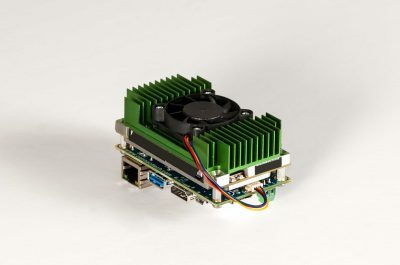 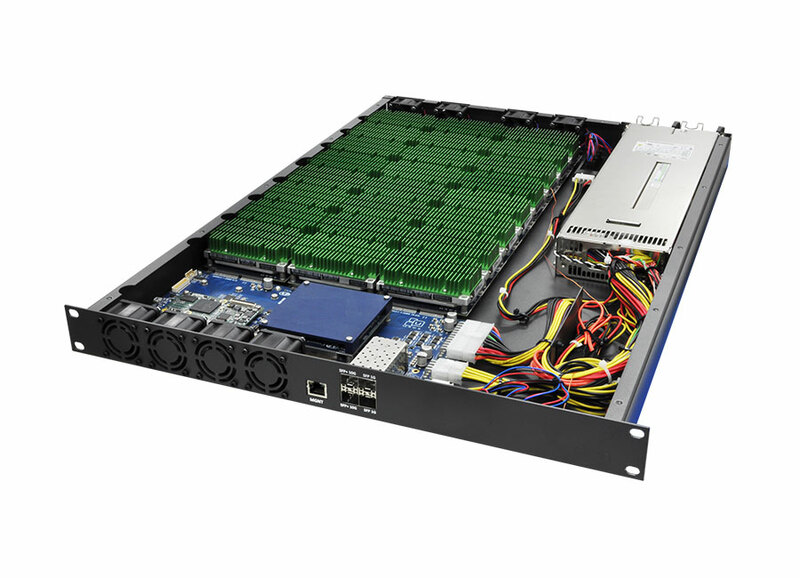 Connect Tech and USES Integrated Solutions partnered to create a scalable array server, which contains 24 NVIDIA® Jetson™ TX2/TX1 modules. 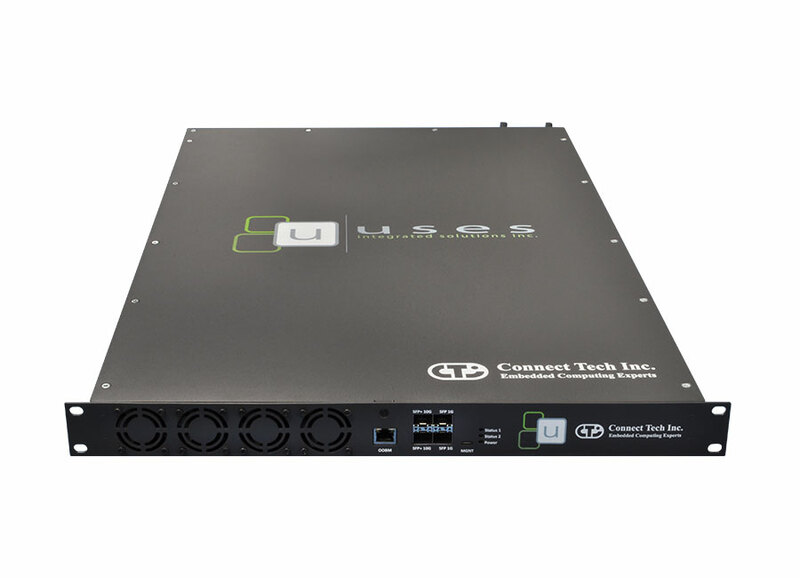 Three array boards house eight Jetson TX2/TX1 modules each, all connected via a Gigabit Ethernet fabric through a specialized managed Ethernet Switch developed by Connect Tech with 10G uplink capability (XDG201). 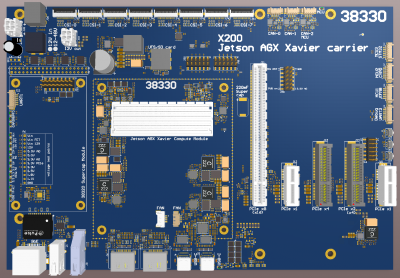 The scalable array server also features Out of Band Management (OOBM) via an ARM-based SMARC module to control and monitor each of the Jetson TX2/TX1 modules. 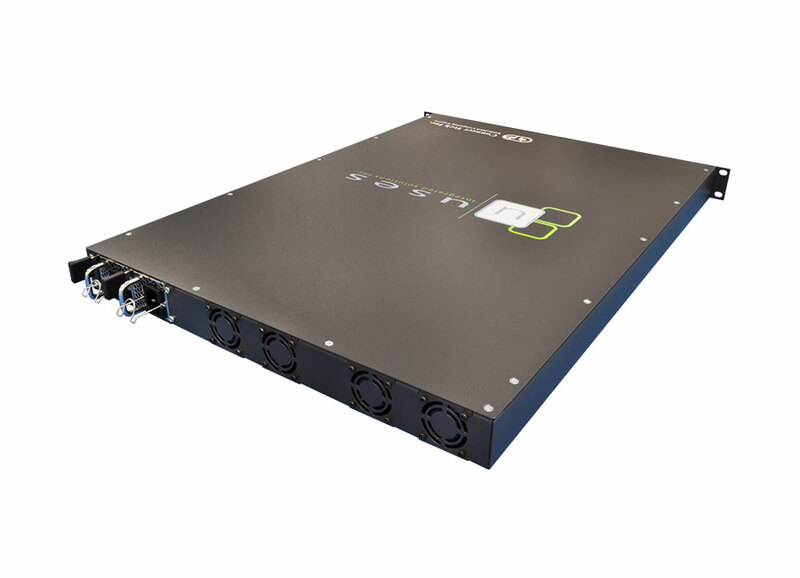 The OOBM has the ability to monitor their health/boot and remotely hard power on/off each module individually.